Today was a glorious day in worship to the King of Kings and Lord of the whole Earth! What a blessed day here at Agape! 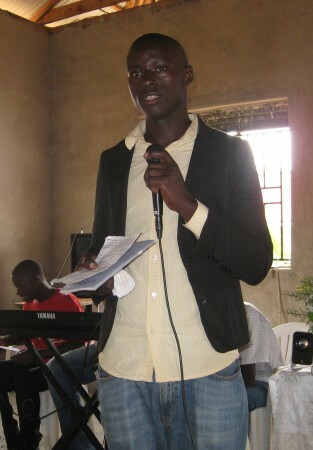 Moses, the young man that Glen baptized last summer, preached a short sermon. Amazing how God used him! Glen’s sermon had some of the same Scriptures in it. How encouraging for both of them to see how God speaks through His servants! 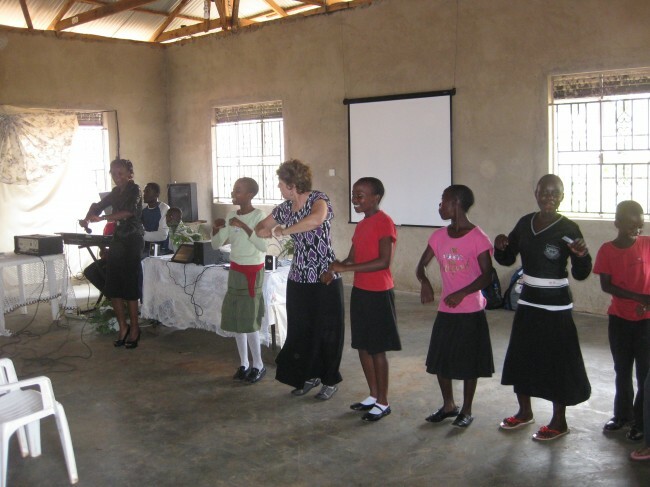 A day of praise and worship, special music, and joy abounding!